View the tribute, “Think Different RF,” below. Watch the 2012 US Open on FF07tv. 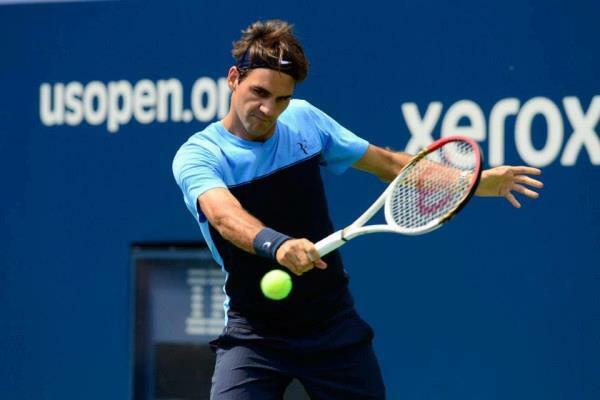 See Roger Federer’s Nike outfit for the Open here. Download the US Open 2012 mobile app for iOS (iPhone, iPad, iPod touch), and Android.